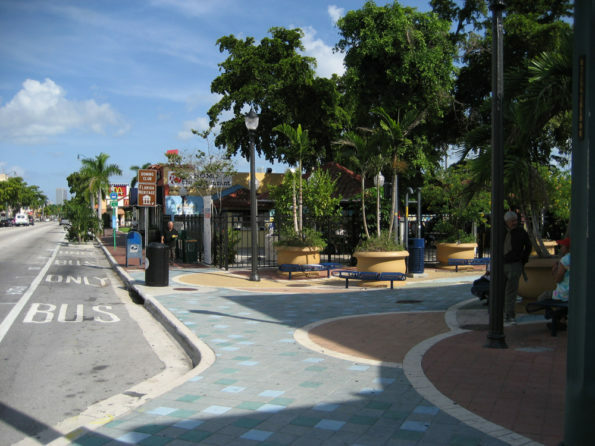 Take this opportunity to enjoy a private city tour of Miami and get to know the most emblematic sites of Miami. You can be picked up either from your hotel or from the cruise port and start your private city tour comfortably in your semi-luxury private vehicle with chauffeur and an optional official tour guide. Don’t miss this chance to get to know Miami. You will be able to see attractions like Ocean drive, Art Deco district, and Miami Beach. Optionally you can choose to also include to this half-day experience a Touristic Cruise on a Modern Yacht. This is a 90-minute cruise enjoying Biscayne Bay and Miami. In the afternoon, you will be able to enjoy a tour at the national park of Everglades. This is a 3 and a half hour experience where you will be able to enjoy a unique and exclusive natural paradise for animals, and you will be able to enjoy an airboat ride and a wild life adventure. You can choose either having this tour during the everglades as a private experience or you can join the regular group tours of the Everglades Experience. Either way you will have a great and memorable complete day in Miami.